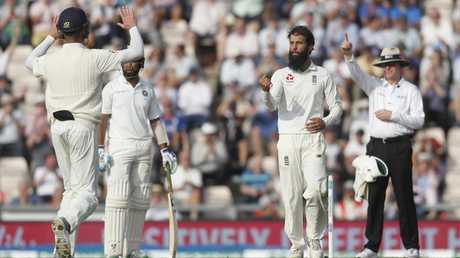 ENGLAND all-rounder Moeen Ali has opened up about his distaste for Australia's aggressive approach, saying they've lacked respect and acted rudely in the past. His troubles with bat and ball were a major reason for England's 4-0 defeat in that series and led to him being dropped for the first time in his career at the conclusion of the series. "Everyone you speak to . . . they are the only team I've played against my whole life that I've actually disliked," Ali told the UK's Times newspaper. "Not because it's Australia and they are the old enemy but because of the way they carry on and (their) disrespect of people and players." Ali, who played a major role in England's 4-1 series win over India after being recalled to the side, also felt no sympathy for banned trio David Warner, Steve Smith and Cameron Bancroft. "I'm someone who generally feels sorry for people when things go wrong but it's difficult to feel sorry for them," he said. "The first game I ever played against them, in Sydney, just before the 2015 World Cup, they were not just going hard at you, they were almost abusing you. "That was the first time it hit me. 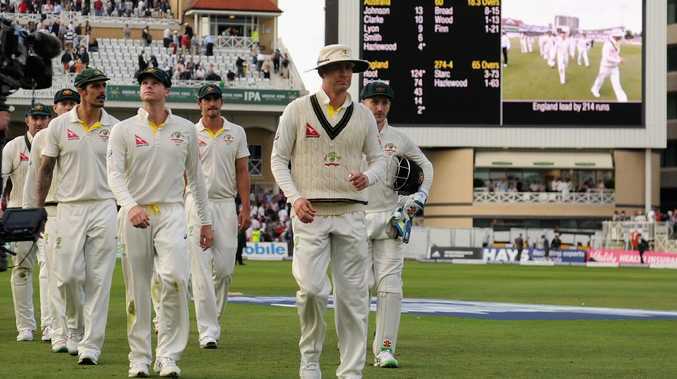 I gave them the benefit of the doubt, but the more I played against them they were just as bad, the Ashes here (in 2015) they were worse actually." "Not intimidating, just rude. Individually they are fine and the Aussies we've had at Worcester have been fantastic, lovely guys." Ali admitted he struggled against Nathan Lyon during the previous Ashes and was unable to deal with the "stress and pressure" in Australia. 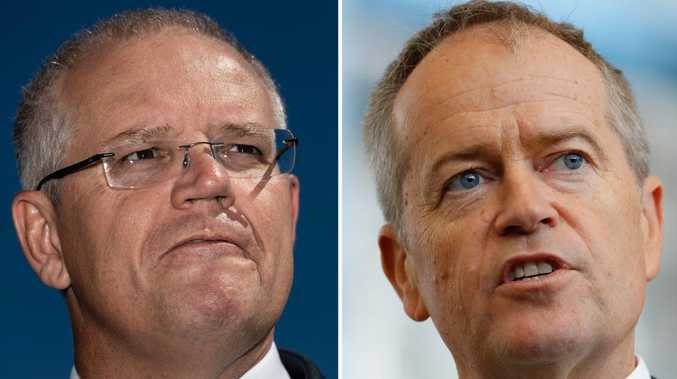 "I found it very difficult in Australia to switch off," he said. "It was my first Ashes tour and I was desperate to do well and was really looking forward to it. "I worked so hard on the short ball before the series began, maybe too hard. "Then (Nathan) Lyon kept getting me out. I found that very hard to deal with. I never thought that I was a poor player of spin but I really struggled against him. "I wasn't getting any wickets either. Things just got tougher and tougher."